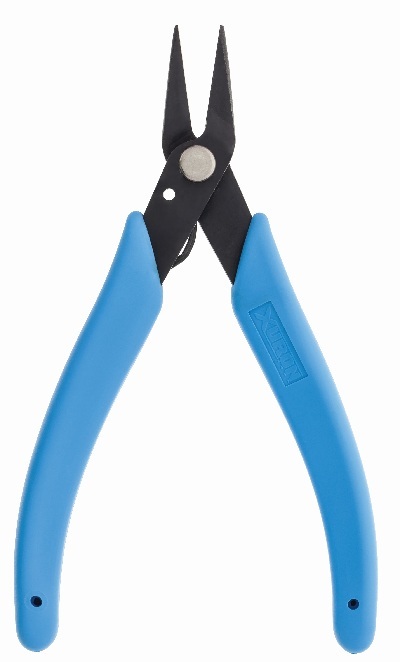 A true "electronics production long nose pliers" is what we had in mind when we designed the Model 485. Engineers and production managers told us traditional drop-forged designs were too bulky and lacked the sensitive "feel" required for precision electronics assembly operations. 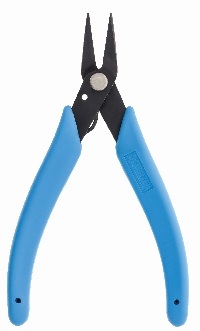 Thin profile for access into high density areas and radiused outside edges that won't damage or scar wire.